If you’re in a Catholic School, you’ve likely heard the acronym STEM for many years. Simply, STEM stands for Science, Technology, Engineering and Mathematics. 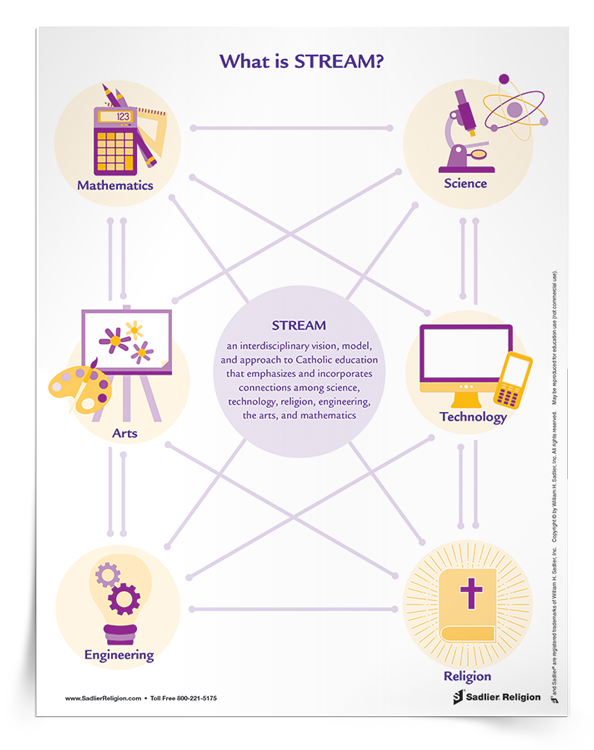 STEM is a curriculum that is based on these four disciplines and their integration. Though STEM education has long been a part of curriculum in the United States, in recent years the efforts of integrating these – and other – subject areas has come to the forefront. 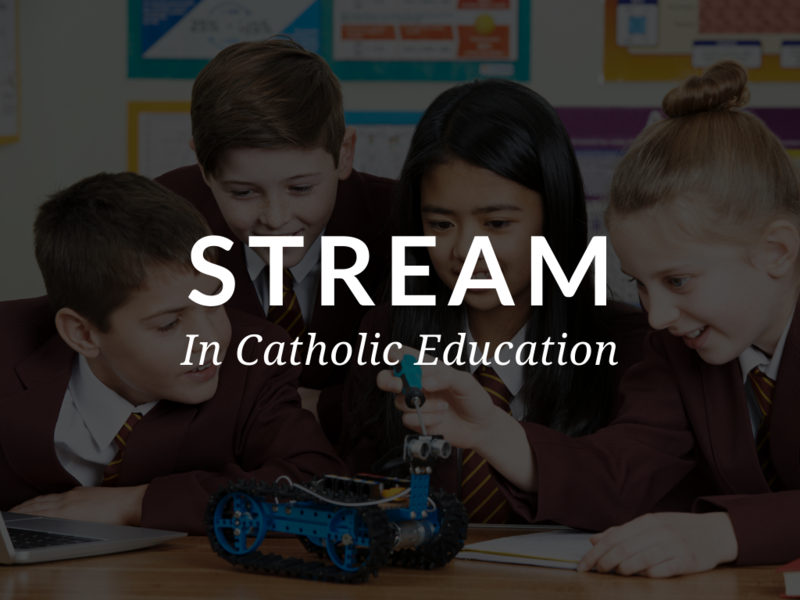 In this article, you'll discover how to integrate STREAM curriculum into religious education. Plus, grab a free STREAM download in English and Spanish!